Alberta Snapshot: Chinook Lake trek. 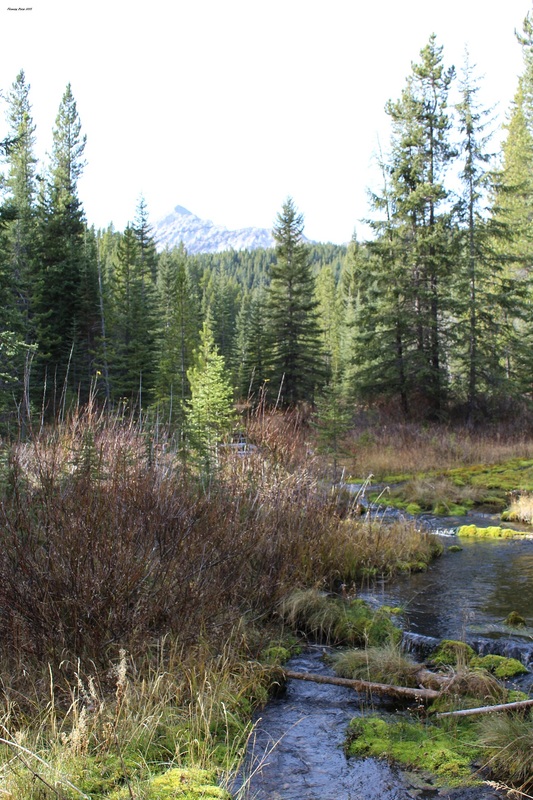 My hubby and I made a quick dash to the Crowsnest Pass a couple of weeks ago, and spent a Friday morning and afternoon hiking through the beautiful forest that surrounds Chinook Lake. The area boasts an active cross-country ski club and an extensive trail system suitable for all skill levels. (Although the “difficult” trails that currently feature fallen trees may be taking things a bit too far, LOL! We could easily hike around the obstructions, and I imagine they’ll be cleared away before the snow flies). I would love to ski here…can you imagine this place decorated with freshly-fallen snow? This entry was posted in Hiking, Outdoors, Photography and tagged Alberta, Canada, Chinook Lake, Cross-country skiing, Crowsnest Pass, Rocky Mountains, Southern Alberta. Bookmark the permalink. The scenery is incredible there! I love it out there – so quiet and rejuvenating! I think I will definitely have to try to go there in the winter as well. Looks like one of my favorite local places to xcountry ski–sans the mountains. If there is the right configuration of clouds sometimes I can just imagine there are mountains out there. Cross-country skiing is so much fun – it’s great getting out on the trails, wherever they are! I like it without the snow. Pretty darn gorgeous! It is an amazing spot! I guess the snow was bound to come sooner or later. I think you’ll have to go back on skis and show us a freshly-fallen snow photo! Beautiful, with or without the snow!